We opened the doors at Village Bottle Shop & Tasting Room two years ago and it’s been an incredible journey! 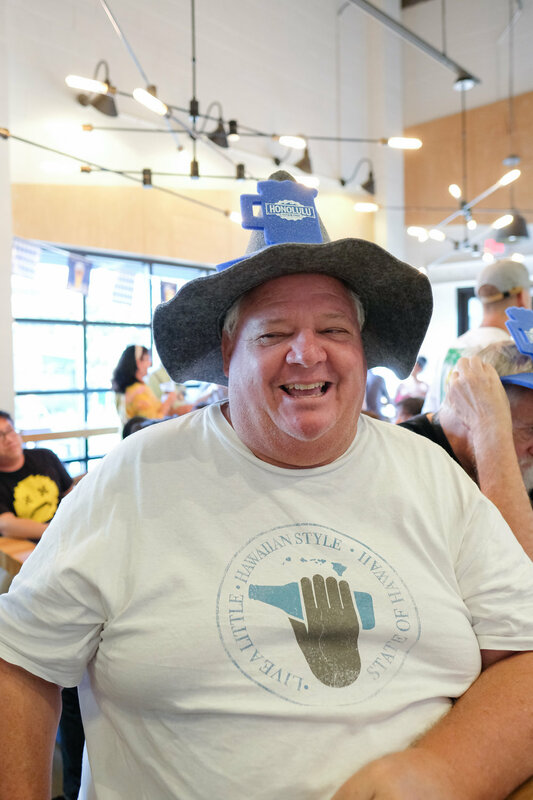 Our simple goal was to create a place where people could connect, friendships be made and a community could be fostered all around beer. What we’ve experienced and seen has been amazing! Thank you to everyone who’s supported Village and most of all to our out of this world staff! Come down today to crack into these special beers we’ve lined up. 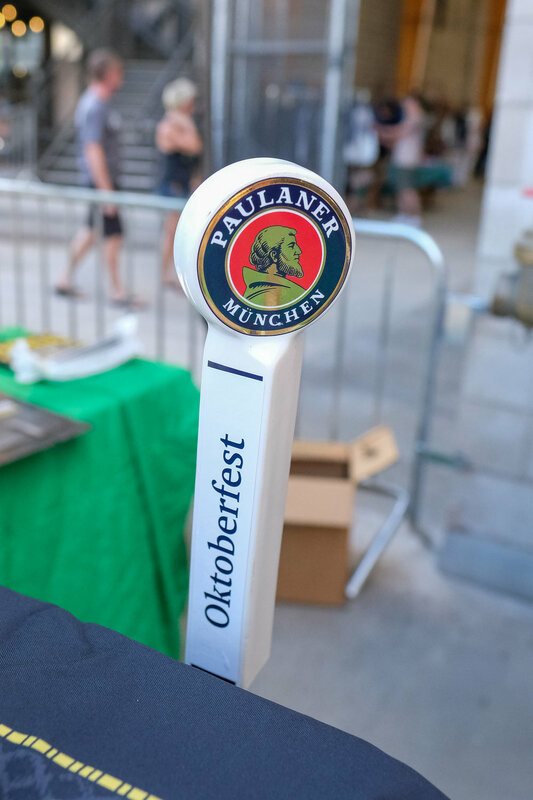 The outside beer garden starts at 5pm with music from @nuusounds from 6-8pm. We’ll be pouring our @beerlabhi collaboration Hazy IPA w/ Citra + Vic Secret onside and outside. 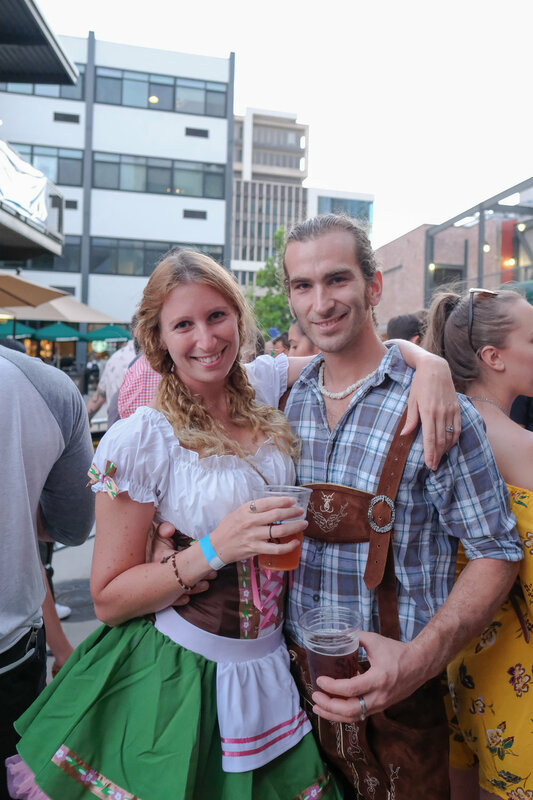 We appropriately named this beer Village Idiots. February's SALT at Our Kakaako Bar Crawl is going to be epic! We've lined up the most incredible line up of Stone Brewing beers to ever hit Oahu. One night - 15 Stone beers! 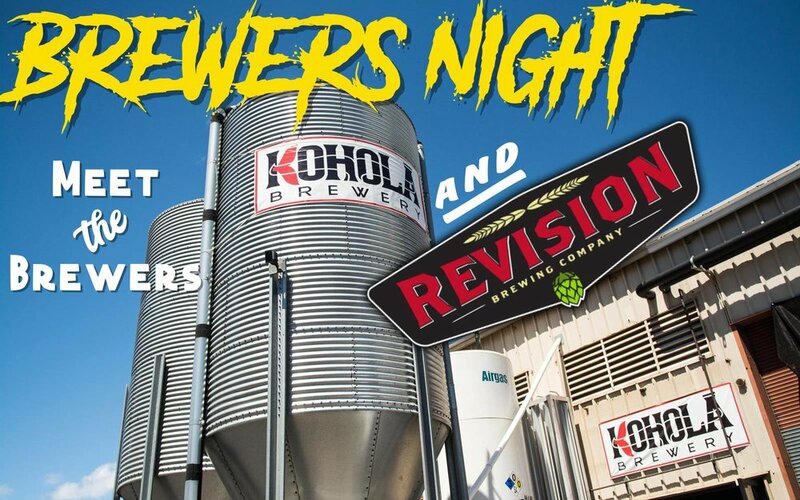 Plus a few other special hitters from some rarely seen breweries on Oahu. For more info head to our Facebook page. 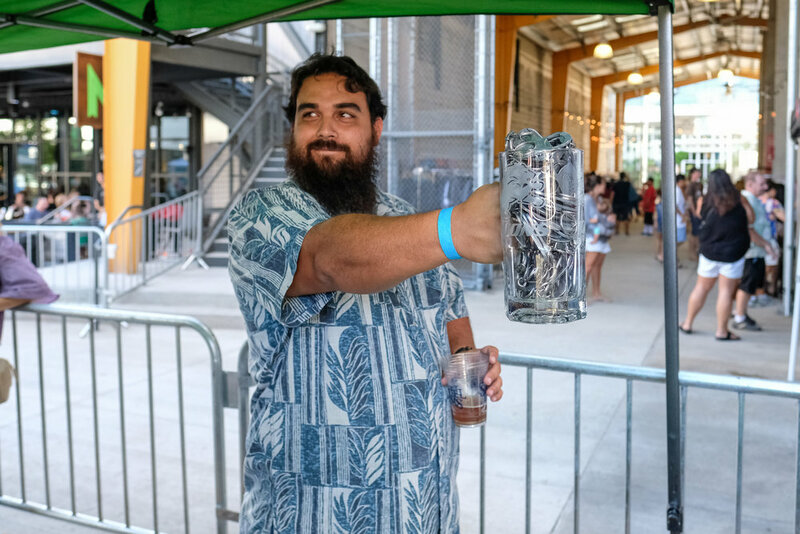 Plus the SALT at Our Kaka‘ako Bar Crawl keeps getting bigger with the addition of The Boiling Crab and PITCH SPORTS BAR joining the fun running drink specials as well. 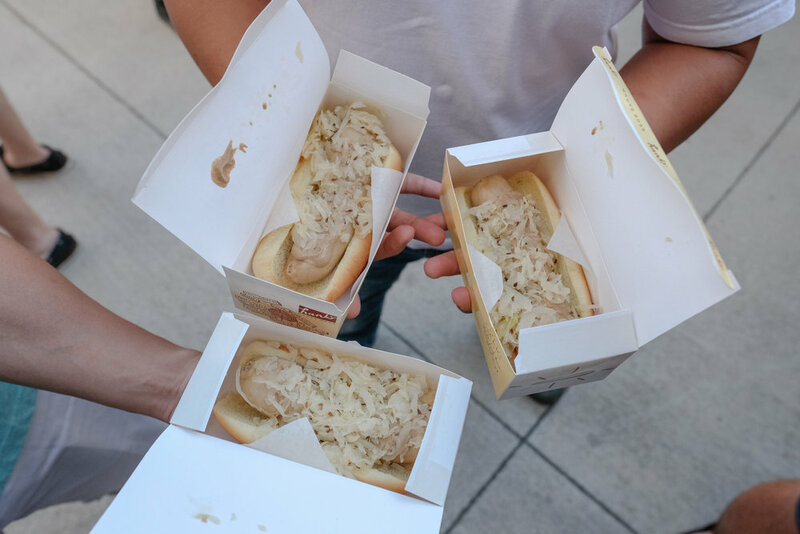 Grilled sausages from Butcher & Bird in the beer gardens for the win as well! Featured wine tastings include Shackleton Blended Malt Whisk, Sileni Reserve Sav Blanc , Mathilde Chapoutier Grand Farrage Rose and Talbott Estate KalI Hart Pinot Noir. Park once, shop, eat and drink all without ever having to cross a single street. The best way to spend a Saturday night in Honolulu. Tons of shopping at the PAʻI Foundation Pa'akai Marketplace as well. On top of all that, check out the Blood Bank of Hawaii tent to sign up for our SALT Blood drive later in the month. Learn about Hawaii's blood needs and make a commitment to give blood. Mark the calendar. Save the date. Get ready for a good time! Join us for a special Sipping Session as we feature the locally crafted beers of Lanikai Brewing Company. 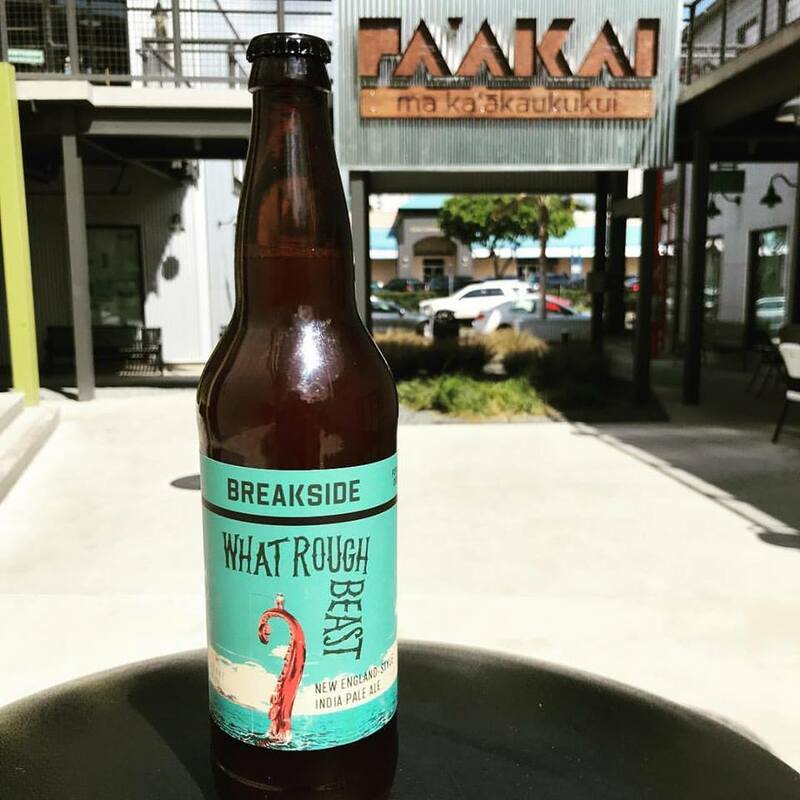 The team from Lanikai will be on had to pour complimentary samples of a wide array of their Island Inspired beers including some of their brand new sours. We'll also have a very special keg of Momona, their freshly released whiskey barrel aged chocolate haupia imperial stout. If you loved Okole Maluna, then you're going to fall in love with this version that was aged in whiskey barrels for up to a year and carefully blended for a luscious, boozy, coconut and chocolate infused beer. We'll have bottles of Momona to purchase to take home as well. Come hang out with the team from Lanikai and enjoy some of their fantastic locally crafted in Hawaii beers. Do you have a beer lover in the family? Want to surprise them and make them feel like a kid again this Christmas? 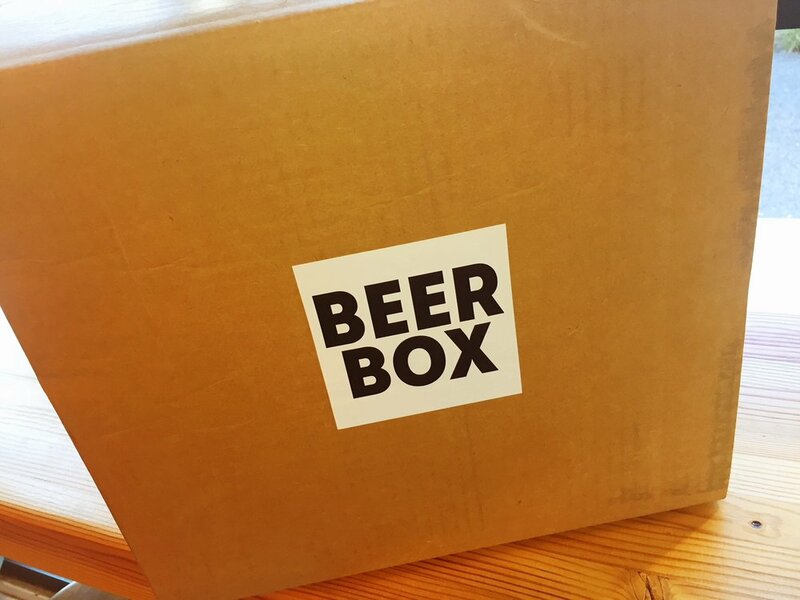 Then Village Bottle Shop and Tasting Room's BEER BOX is the perfect gift for you to give. Let us hand pick 12 excellent and exciting beers for that special someone to open one day at a time leading up to Christmas. The 12 Beers of Christmas Beer Box will be filled with various styles and some special seasonal beers to get you into that holiday spirit. The 12 Beers of Christmas Beer Boxes will be available to purchase starting on December 1st and are limited (we hand pack each box). Each beer inside is carefully wrapped so every time you open the box it's a new surprise! PICK UP: Starts 12/1. Limited quantities so don't wait. 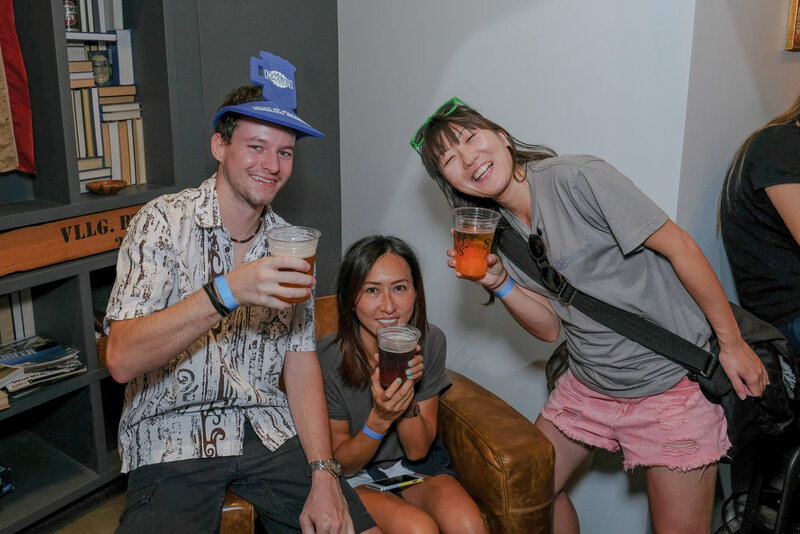 This is one SALT at Our Kaka‘ako Bar Crawl that you won't want to miss! Not only will we be featuring a ton of incredible (and rare) beers from New Belgium Brewing but you can also help the Marine Toys for Tots Foundation by donating a new or used Christmas gift for less fortunate children in our community. BRING A NEW OR USED unwrapped toy to donate and make the holidays brighter for local child. 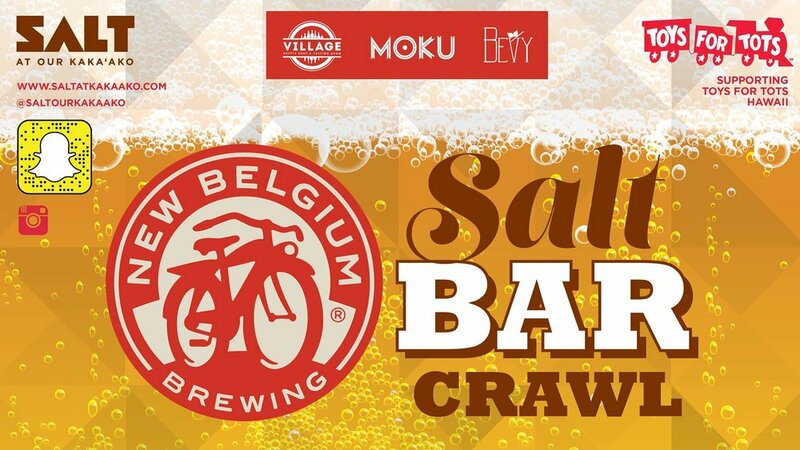 We will be tapping a number of amazing New Belgium beers at Bevy, Moku Kitchen & Village Bottle Shop & Tasting Room, starting at 5 p.m., on Saturday, November 18th. Visit the Toys For Tots tent to make your donations from 5 to 9 p.m. Also, don't miss the New Belgium tent to buy raffle tickets to win a one of a kind Detroit Bikes valued at almost $1,000. Raffle tickets can be purchased in advance from Village (1 for $5, or 5 for $20). All funds raised will be donated directly to Toys For Tots. Bike winner will be announced at 8pm (you or someone with your ticket must be present to win). Live music from Duncan Kamakana & DJ Swift, plus lots of great shopping at the Pa'akai Market. Tell a friend, bring a toy, drink some world class beers and have a great Saturday night! New bottle and can arrivals to Village Bottle Shop & Tasting Room over the past 2 weeks. Swing by to pick up some awesome craft beer for your holiday weekend. We're open all weekend and don't forget to check out the Digital Pour menu to see what's on tap! Lots of parking in the Salt at Our Kakaako garage off of Keawe Street. Don't forget to follow us on Instagram and Facebook to keep up with all of our upcoming events, new bottle arrivals and kegs we're tapping.